our signature barre class is a complete full body workout. A fusion of ballet, dance and fitness movement designed to tighten and tone your body while increasing your flexibility. There are no upcoming “Pop Fit Barre” classes on this day. 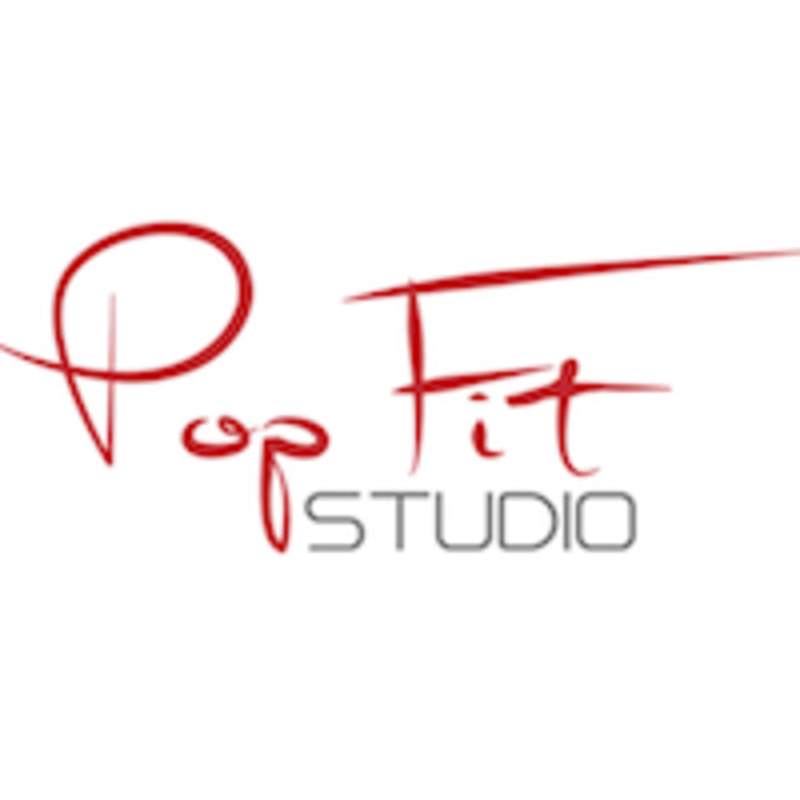 Pop Fit is a very welcoming, non intimidating studio. That doesn’t mean the classes are easy though - modifications and challenges are offered for each move. Great mix of barre work and upper body + great music! Thank you for the feedback. We strive to provide you with a great workout and overall experience at the studio. Ava is amazing and we are so glad you enjoyed her class!